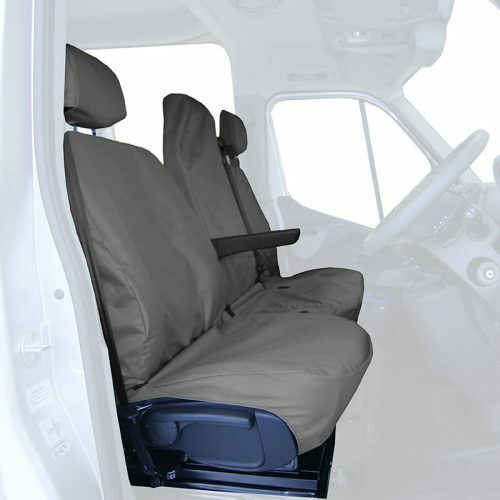 Tailored to fit the DAF LF Euro 6 series truck driver seat. 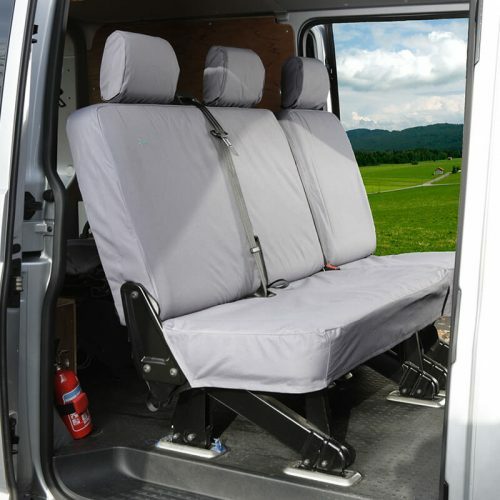 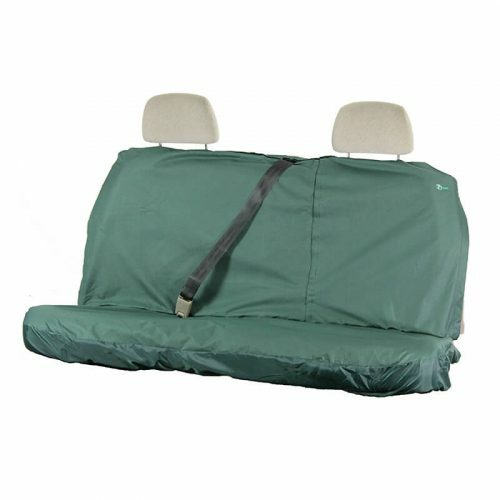 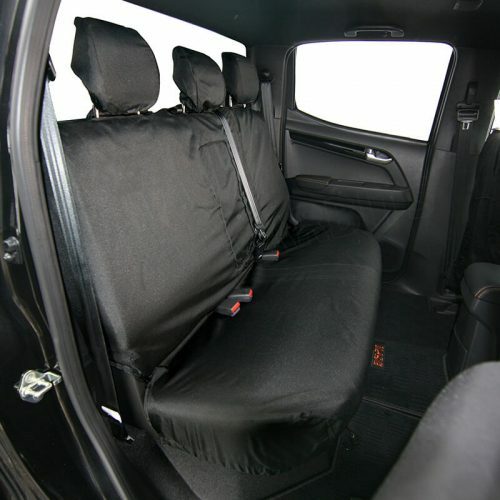 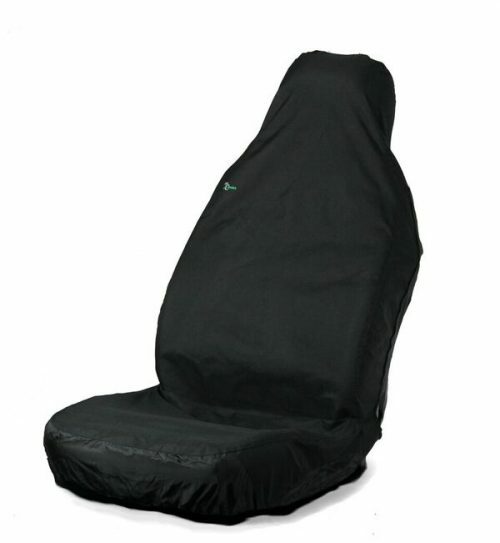 This two piece seat cover allows the base to move forward and backwards independently from the back. 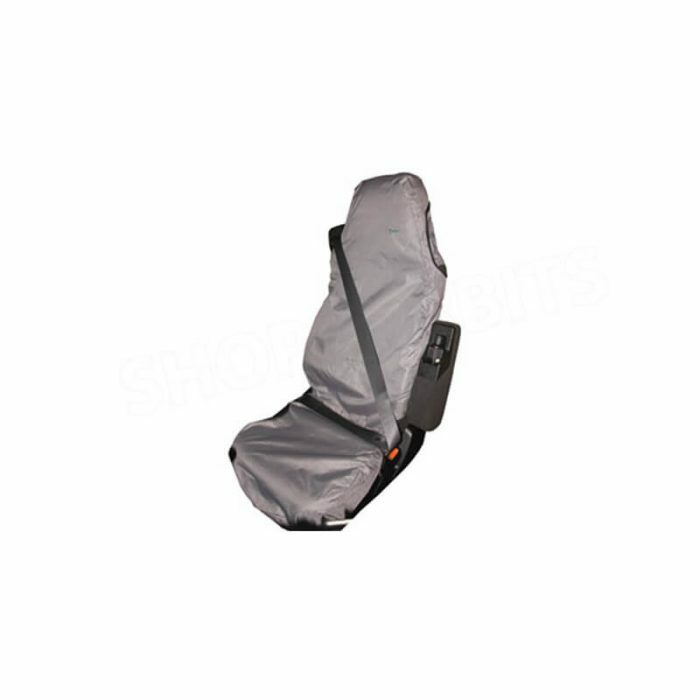 Inner Velcro slots allow for a superior fit. 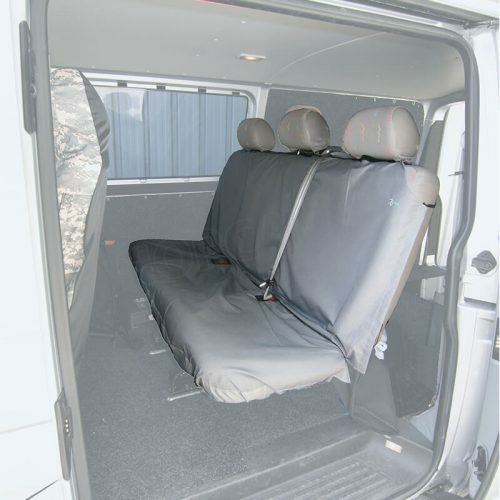 There is also access for armrests.